Developer Erik Salaj from Winsoft has released a new version of his Zbar wrapper component for Delphi XE7 Firemonkey. Zbar is a cross platform bar code reader library and this component exposes that functionality to Delphi. This component supports all four Firemonkey platforms which are Android, IOS, OSX, and Windows. It supports EAN-13/UPC-A, EAN-8, UPC-E, Code 39, Code 93, Code 128, Codabar, GS1 DataBar, GS1 DataBar Expanded, Interleaved 2 of 5 and QR Code barcode types. Not only does it work with Delphi bit apparently it also works with C++Builder (and probably Appmethod as well). There is a free trial available in addition to multi device demos which you can test before buying this commercial component. This component is part of the Winsoft Component Package which is a massive discount. 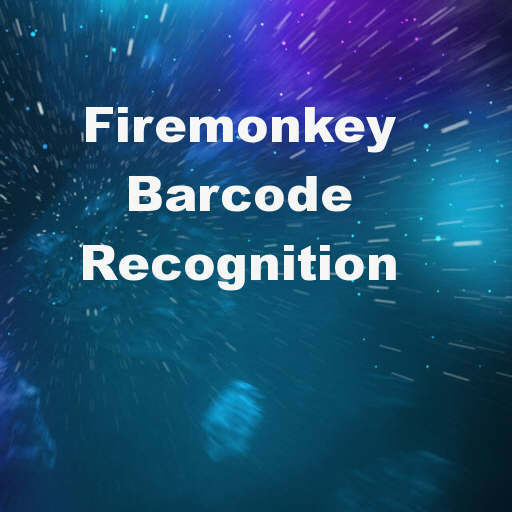 Head over and check out the barcode recognition demos for this barcode reader component in Delphi XE7 Firemonkey. Works, but lag is very very big.